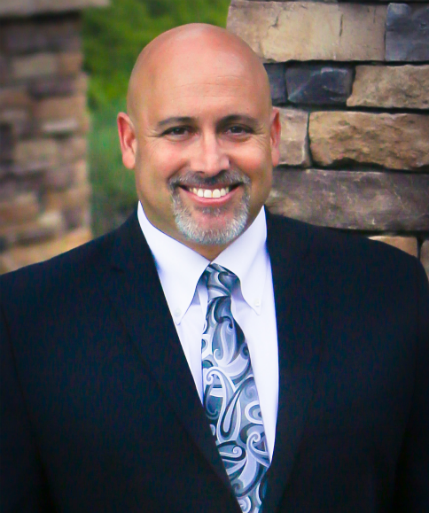 Meet Douglas R. Eagle | Eagle Retirement Plans, Inc.
Doug is the President and Registered Principal of Eagle Retirement Plans, Inc. He is a Registered Investment Advisor through Crown Capital Securities, L.P. He also holds Series 7, Series 24, Series 63, and Series 65 Securities Licenses, along with a California Life and Health Insurance License. For nearly two decades, Doug has built a following of loyal clients who rely on his proven expertise to lower their taxable incomes and build their financial resources. He specializes in using retirement plans as a foundation for financial success. With an in-depth understanding of the varied retirement options available, he has guided individual investors and large companies in creating robust retirement plans for themselves and their employees. Using a conservative financial strategy designed to deliver value over the long-term, Doug has established a proven record of performance. Eagle Retirement Plans’ has built an individual client base that consists of friends, family, referrals, and their generational circles. Doug is grateful to serve as a trusted referral from an existing client who knows he will provide outstanding help and guidance. The group plan client base consists of businesses, non-profit organizations and many from the faith-based community, as well as referrals from both. Prior to founding Eagle Retirement Plans, Doug was a Police Officer for the San Diego Police Department. Their motto, to “protect and serve” is in Doug’s DNA. Doug has built Eagle Retirement Plans on teamwork, tenacity, investigation and initiative. His mission is to protect and serve both group and individual clients from poorly designed plans, poor investment choices, lack of attention to market conditions, misunderstandings of government regulations, and high fees. Doug provides personalized service and demonstrates genuine care and concern for his clients’ financial future. He brings exceptional experience and counsel to coordinating and simplifying your investments. Doug firmly believes that each client is unique and utilizes an individualized approach in his financial planning services. Doug is personable and attentive to each client’s needs. It is these attributes that make him a well-respected Financial Advisor among his colleagues. He is a tenacious advocate and tackles financial opportunities with determined resolve.